Jocelyn Ivancic is no stranger to hard work. 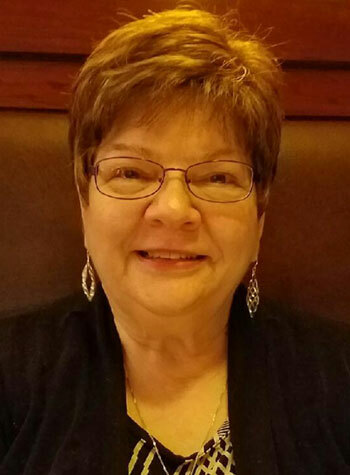 She began working at age 11 for five years as a cook’s assistant, later spent years working at International Harvester, raised a family, and started a new business in insurance over a quarter of a century ago. “There’s just no substitute for hard work,” she explains. “ It sounds pretty basic, pretty obvious, but I’ve met people from all walks of life who expect it (success) to be handed to them. Not me! Jocelyn Ivancic is a proud member of the Safe Money Places Agent Network which is a national association of independent like-minded agents who operate under the Safe Money Places® philosophy. www.safemoneyplaces.com for unbiased information about Safe Money Places.